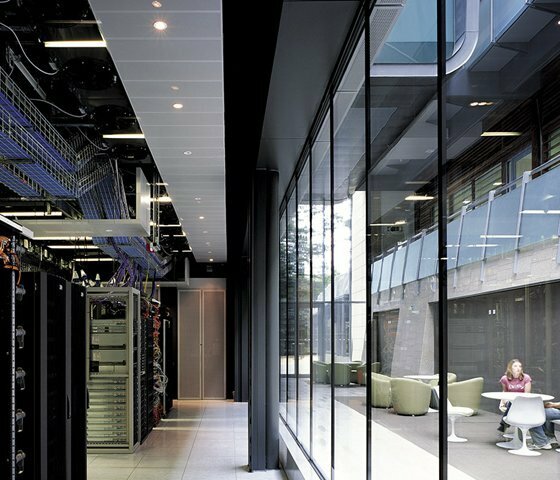 The datacentre at the Sanger Institute and an employee lounge. With unpredictable data growth, it became difficult to scale storage. For example, whenever new advances in sequencer technology occur they produce more sequencing data faster than ever before. “Almost overnight, we went from 100 machines to the equivalent of 700 machines over two months,” said Tim Cutts, acting head of scientific computing at the Sanger Institute. HPC storage must serve multiple purposes, ranging from acting as a landing area for 27 DNA sequencers that pump out 1TB of data daily, to storage to support a Lustre file system for complex computational analysis.